There are 2 guest boat docks located at RantaCasino. Facilities at RantaCasino include toilets, showers and a laundry room. The port also provides free internet (freeHeinola). Docking services and facilities are available from mid-May to the end of August. 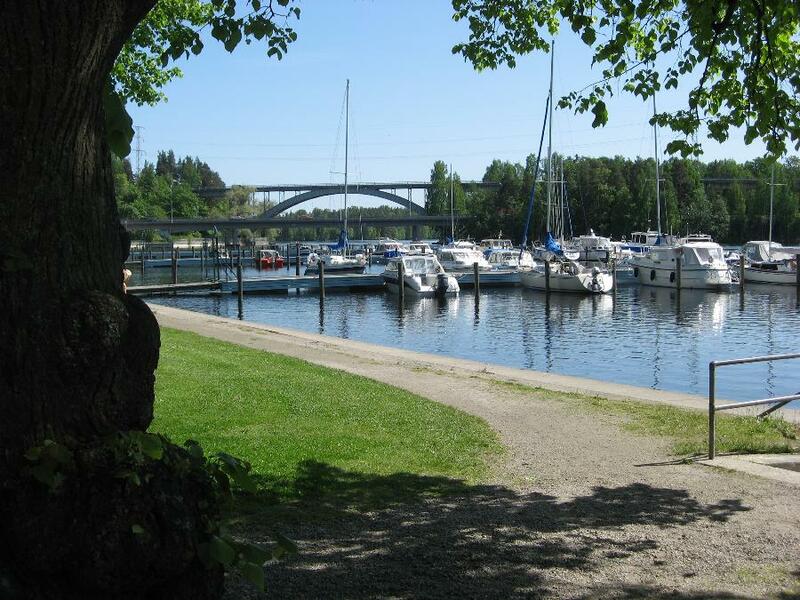 Heinola harbour is located just a stone's throw from the town centre and the market square. Also the famous summer theatre of Heinola is located just next to the harbour.